The latest episode of “Prime: Cuts” could easily be the premise of a Hollywood science fiction movie. Except this science is real, and it’s happening at UC Berkeley. Neuroscientist Jack Gallant and his team have done what many thought impossible – literally read someone’s mind. 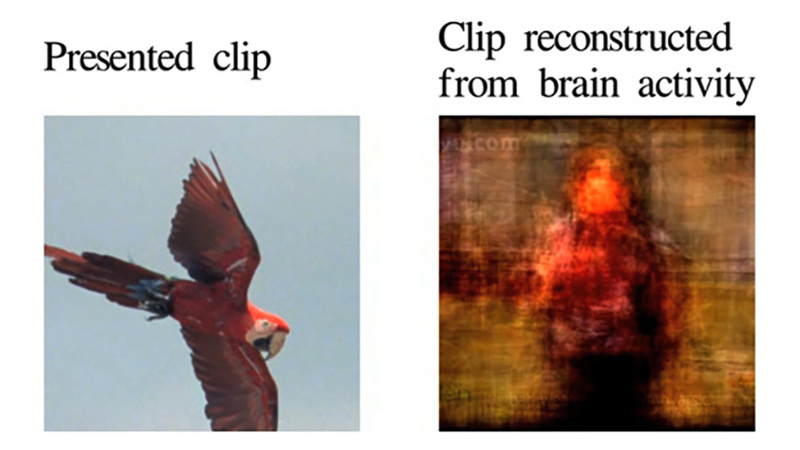 Using advanced brain imaging, researchers can now track what a subject’s brain sees while watching a movie and translate it from the mind to digital video. Talk about someone getting inside someone’s head! Watch “Prime: Cuts – Vision Reconstruction” and see how they did it. It’s amazing stuff. Hi a really big for that well prepared information.I will be bookmarking you for future research.Keep up the interesting materialwebsite.